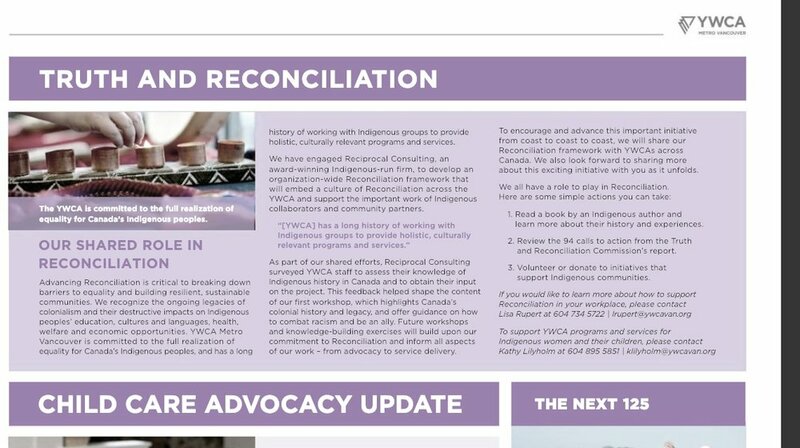 Reciprocal consulting collaborates with the YWCA Metro Vancouver on a comprehensive reconciliation strategy. Billie Joe and Kim teach a course on evaluation for social change and transformation at SFU. GET IN TOUCH WITH OUR TEAM AND LEARN MORE ABOUT US. CLICK FOR MORE INFORMATION.